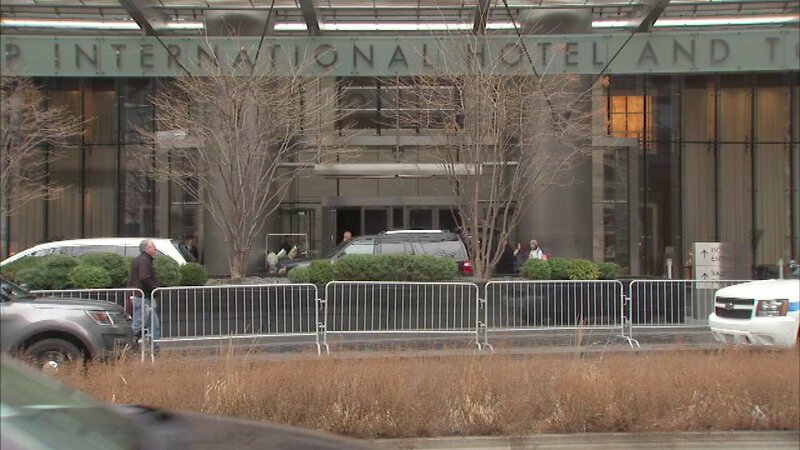 CHICAGO (WLS) -- A man was taken into custody after police responded to a bomb threat at Trump Tower Friday afternoon. The bomb threat at the 401 N. Wabash tower was "not bona fide" and the area was cleared, according to police. During a press conference Friday, CPD Superintendent Eddie Johnson said the threat was made by a man with mental health issues. Johnson said he was taken to a hospital for evaluation.